Em and I decided to do an impromtu photoshoot at dinner the other night with my movie star sunglasses. They look so good on her, I think she needs a pair of her own. What do you think? Steal Em's style with sunglasses from ASOS. 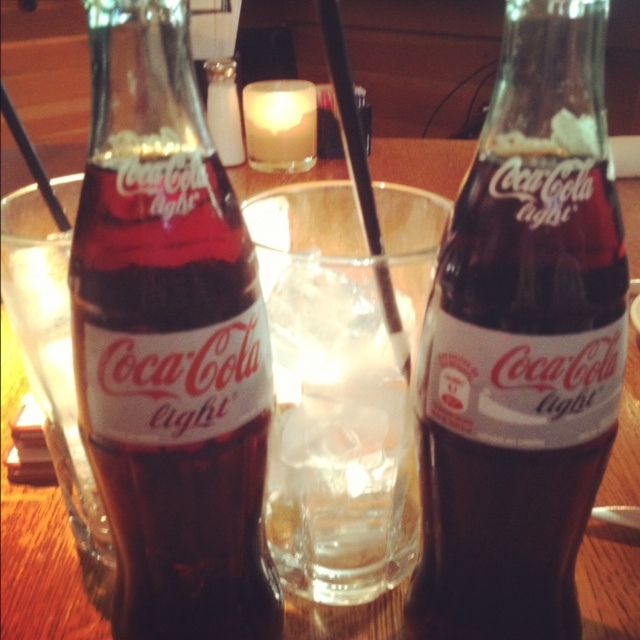 We also shared some laughs over a couple of ice cold Diet Cokes.